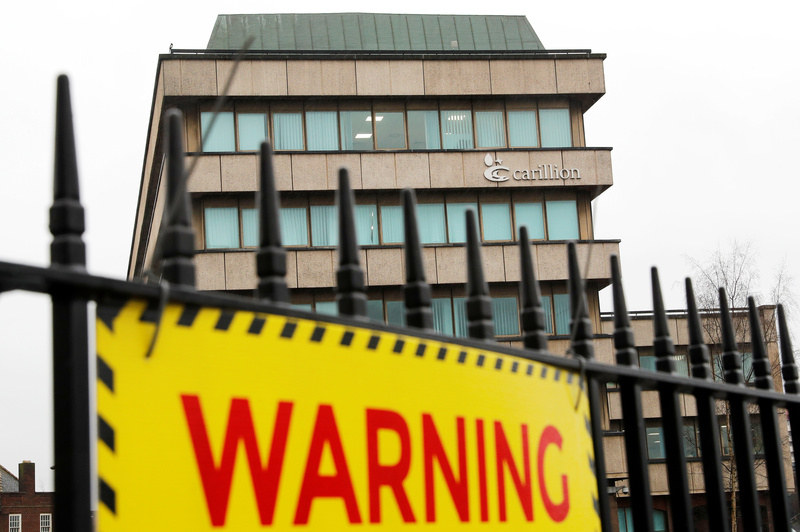 Carillion is facing a sharp increase in its pension liability after the construction and services group was forced into liquidation on Jan 15. According to calculations from the UK’s Pension Protection Fund, Carillion’s last reported pension deficit of 587 million pounds will inflate to a possible 900 million pounds if all 14 pension schemes join the pension lifeboat. The PPF has assets of around 30 billion pounds and a last reported surplus of 6 billion pounds.